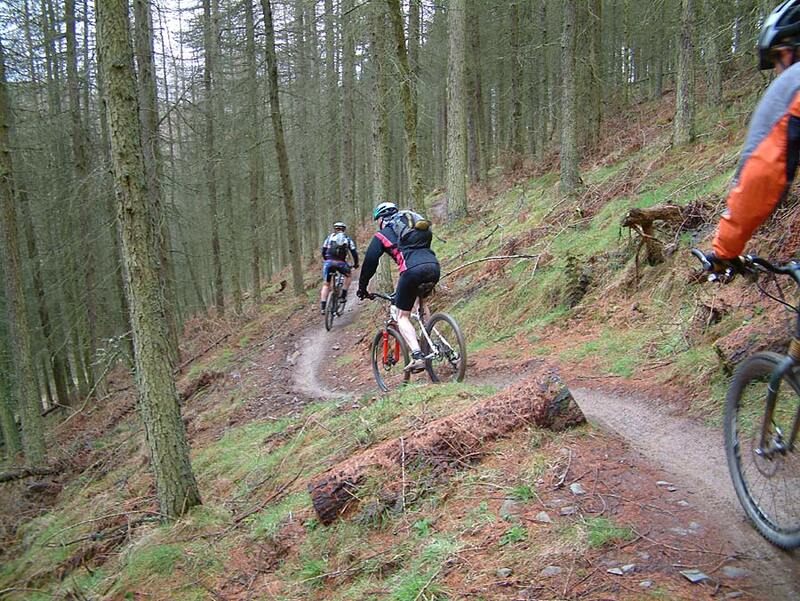 Glentress Forest is a mountain biking Mecca deep in the heart of the stunning Tweed Valley. The biking experience here includes Green, Blue, Red or Black graded trails, as well as a magnificent multi-graded free-ride area. In the unlikely event that Glentress fails to meet your thirst for biking exhilaration, you are only a short hop from Innerleithen's famous Red Bull down-hill and cross country trails.The area offers a rich variety of things to do with the small Borders towns of Peebles and Innerleithen the ideal base for visitors, but don't just take our word for it, come and experience it for yourself, you won't be disappointed ! 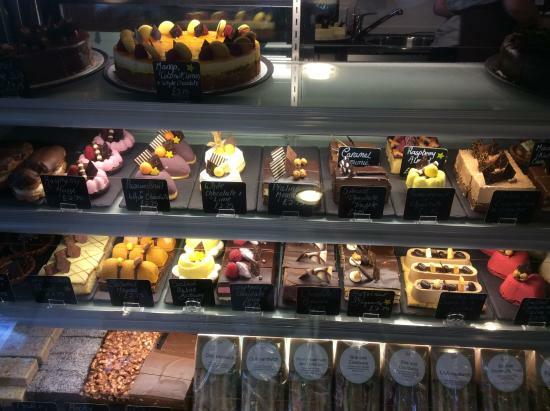 The Chocolate & Pastry School in Peebles near Edinburgh provides classes for all levels from beginner to professional. Whether you’re looking to spend a lazy afternoon preparing French patisserie, a chef seeking to develop your pastry section, or are training for international culinary competition we have a class to suit. 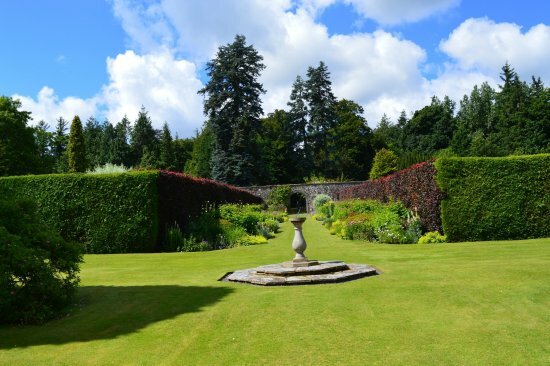 Kailzie Gardens, located about 2.5 miles from Peebles town centre in the Scottish Borders, provide a rich variety of colour and charm throughout the year for both the keen gardener, and for the visitor who just wants to enjoy a beautiful garden in peaceful surroundings. Neidpath Castle is an L-plan rubble-built tower house, overlooking the River Tweed about 1 mile west of Peebles in the Borders of Scotland. The castle is open to the public, by arrangement. An early castle was probably founded here by Sir Gilbert Fraser in about 1190. His grandson was Sir Simon the Second, who was executed alongside Sir William Wallace. Enjoy two to three hours outdoors in the trees taking on Zip Wires, Tarzan Swings, Rope Ladders and a variety of obstacles and crossings. At a dizzying 160ft [48 metres] high and 300 metres long the penultimate Zip Wire at our Scottish adventure in the Borders is both exhilarating and memorable. It's a hidden gem located in the tranquil Glentress Forest, Peebles. The Great Polish Map of Scotland is a globally unique feature in the Scottish landscape. 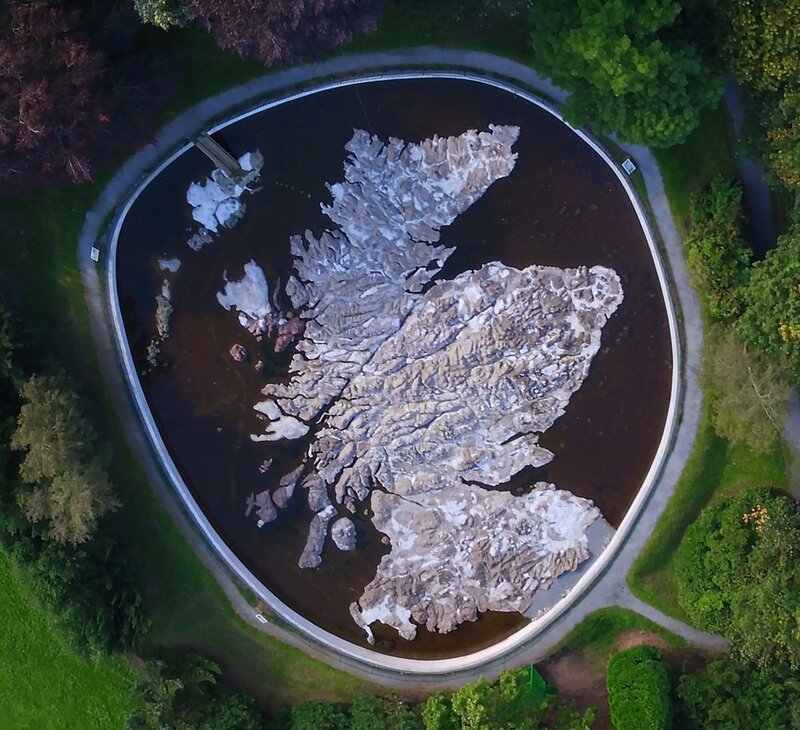 It is a large physical relief map of Scotland, sculpted in concrete and measuring some 40m by 50m. It stands in the grounds of Barony Castle, Eddleston, once the home of the Murrays of Elibank, and later the Hotel Black Barony. 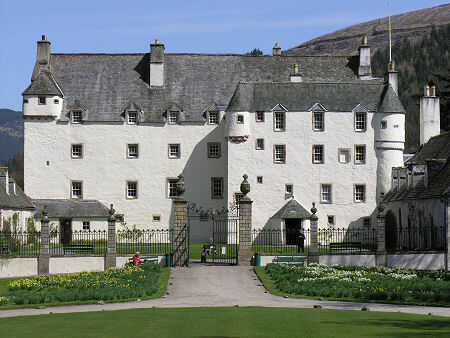 Welcome to Traquair, Scotland’s Oldest Inhabited House. Visited by 27 Scottish Kings and Queens Traquair dates back to 1107 and has been lived in by the Stuart family since 1491. Originally a royal hunting lodge, Traquair played host to Mary Queen of Scots and later as staunch Catholics they supported the Jacobite cause without counting the cost.